Starward? Been there, done that. There it was: the one black mark on my record of Australian whisky tasting. 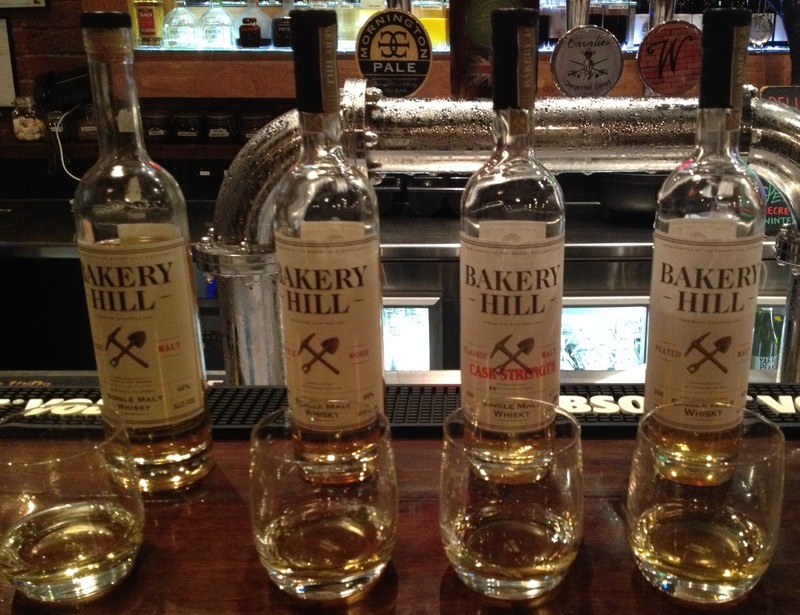 I had never tried anything from Victoria’s acclaimed Bakery Hill Distillery. This had to be rectified. But how? I decided to employ the tactic used by whisky drinkers throughout the ages: I would go to a bar. The bar in question was the Woodlands Hotel in Coburg. And despite not being near any trees, let alone woods, it was an excellent establishment. As well as providing me with multiple pints of locally produced cider and one of the best burgers I’ve had in my life, they also stocked not one, not two, not even three, but four (I know, FOUR!) different bottles of Bakery Hill. I glanced across the table at my friend and drinking-buddy-of-the-moment Viv, and nodded. Either by telepathy or the fact that we had previously discussed doing a tasting, we both knew: tonight was the night. The four varieties were each as tempting as the next. There was the classically titled Classic Malt. Next to it was the doubly exciting Double Wood. I had a strong urge to try the Cask Strength. 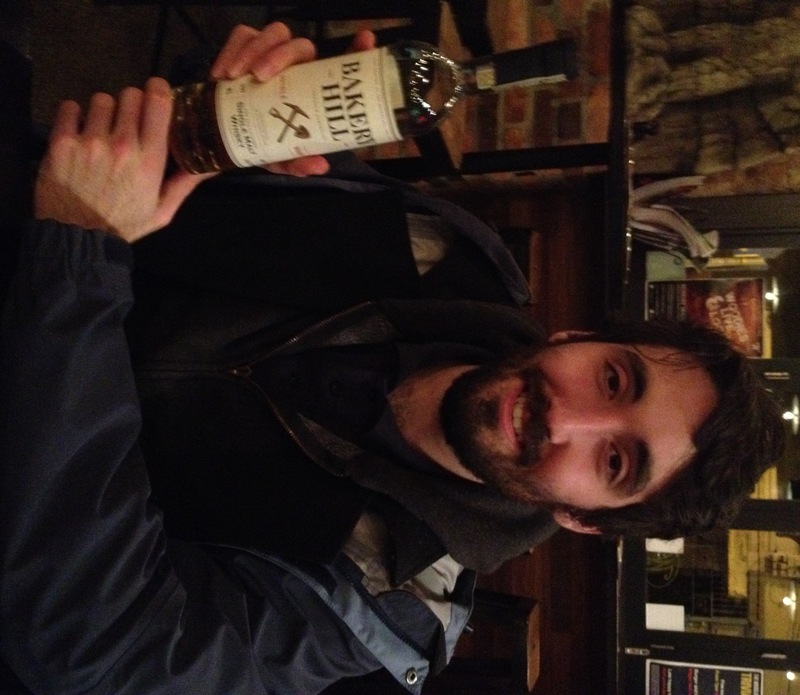 And finally, how could we resist the Peated Malt. One of each, we demanded. One sip into the Classic Malt, I knew that I was onto something. It was an enormous revelation: an elation! Which was also my reaction upon trying it. Raisins, condensed milk, limes, dates. Deliciousness. Viv concurred, labelling it simply: “tasty” and admitting he could drink an entire bottle. The Classic Malt smelt amazing, but the Double Wood smelt better with notes of vanilla, even dark rum! It was longer, more complex and nuanced. Viv decided it was “tastier”, and “what whisky should be like”. The Cask Strength was next. And boy was the finish long. It was warm with caramel, spicy cinnamon – even garlic. Viv decreed it “tasty” and claimed that it was so smooth you would not think it 60%. Finally came the Peated Malt. We possibly had saved the best til last. There was smoke and there was vanilla. There was smoke and there was fruit salad. There was smoke and there was… plenty. This was no Islay peat monster. It was subtle, without compromising on the smoke. Viv agreed: “tasty smoke”. We left the bar oblivious to the cold, kept warm by our whisky coats. 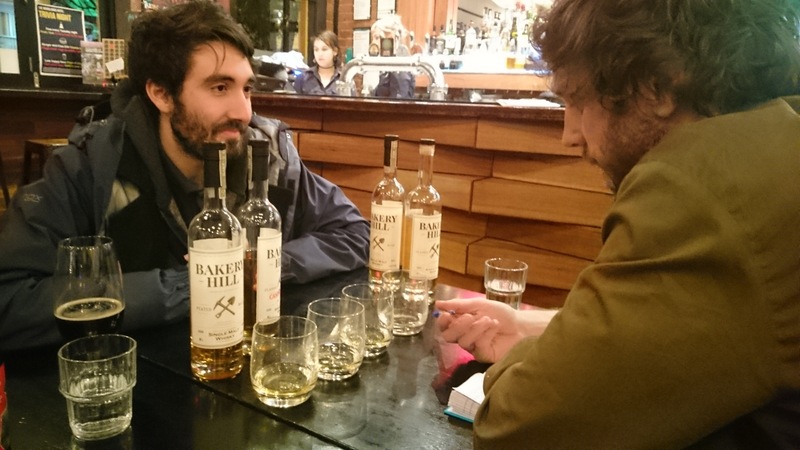 It had been a fascinating night, tasting the range of Bakery Hill products vertically while not ending up horizontally. If you are ever near the Woodlands Hotel in Coburg, nip in for a nip. It is well worth it. 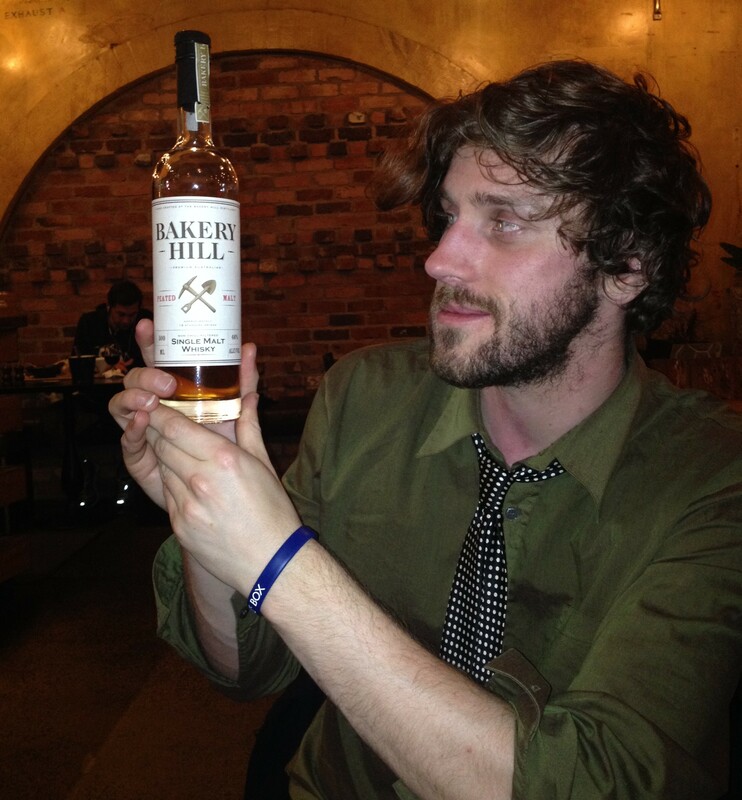 I already had a huge level of respect for Australian whisky when I entered the bar. And I left it with even more. That Peated Malt is definitely something special! Enjoyed my dram of it so much that I order two more right after (my wallet wasn’t very happy but oh well). Have yet to try the other three, but I will definitely endeavour to do so when I return to Melbourne next! That peated malt was impressive, right? The other three are just as good! Worth coming back to Melbourne just for that! One of these days, indeed. I feel a trip to Tasmania is more than justified! That double wood seems like a real treat! So does the cask strength! but they’re definitely on my list after this post! Hey hey! Thanks very much for the comment!